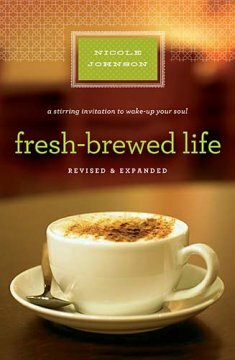 I was excited at the prospect of reading Nicole Johnson’s book “Fresh-brewed Life”. I had seen her at Women of Faith and hoped to be inspired and touched by her book as I had been by her dramatic performances. My expectations were soon dashed as I worked my way through “Fresh-brewed Life”. The book is about the work and changes Nicole made in her life to help her overcome her painful past. However, I didn’t connect with the author and found it a chore to finish reading the book. 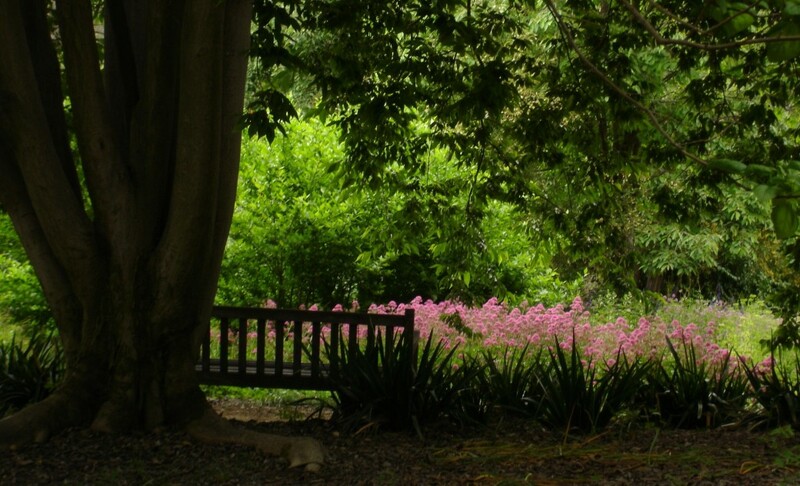 Instead of offering something fresh and new a “Fresh-brewed Life” is filled with secular psychology and has a little bit of scripture thrown in for good measure. God seems to be another resource to help fill our needs rather than the One Whom we worship and give an account. “Fresh-brewed Life” is not entirely without merit. I liked the chapter on friendships. There were a few things throughout the book that were insightful. However, overall the author seemed very self-centered instead of Christ exalting and off base scripturally. Therefore, I do not recommend this book.